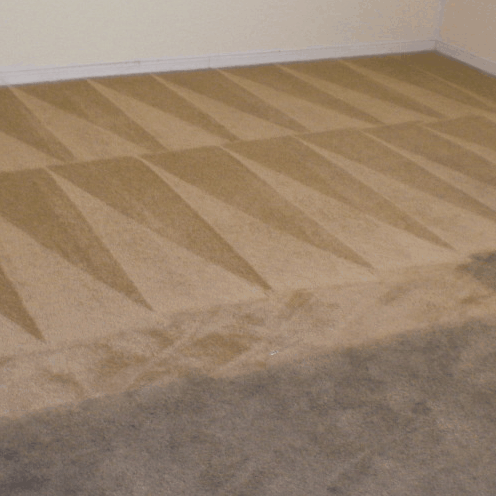 If you know it is time to get your carpets deep cleaned by a professional carpet cleaning company, AAAClean is the right choice. We are an established business that provides the highest standard of domestic and commercial carpet cleaning Pluckley. 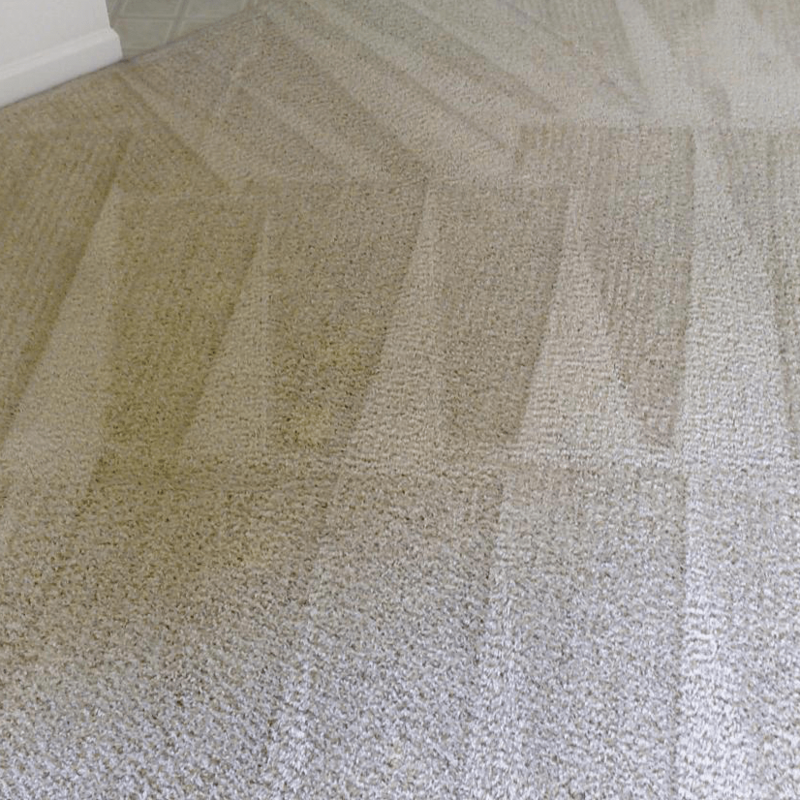 Our cleaning operatives are passionate about their work and because the only use the best equipment and products, they always produce excellent cleaning results on all types of carpets. Our Pluckley carpet cleaners use commercial grade hot water extraction (HWE) machines and high quality cleaning solutions for the very best results. 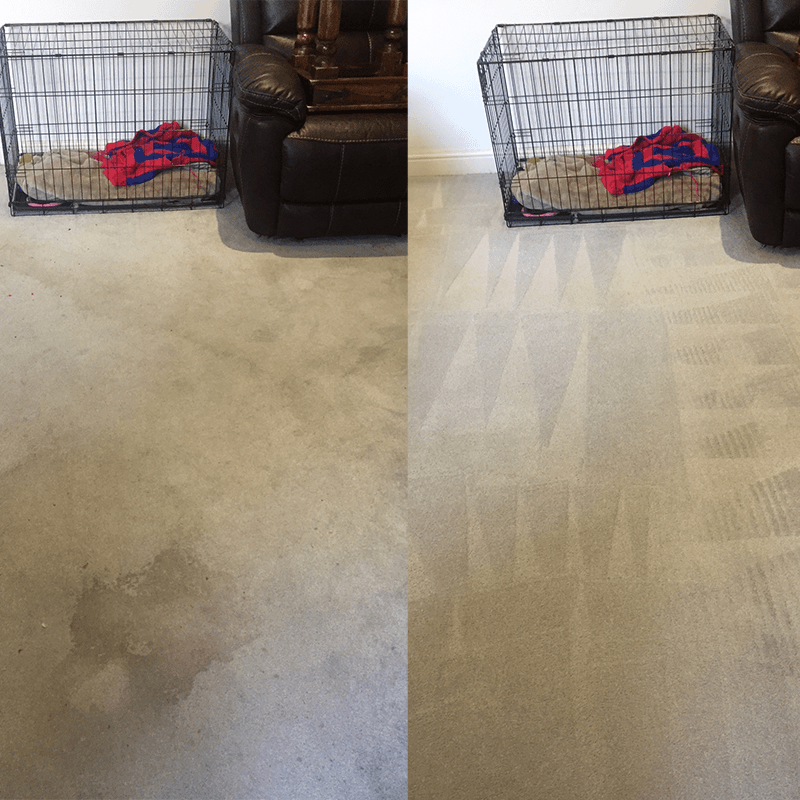 There are other ways to deep clean carpets, but HWE machines give the best cleaning results and quickest drying times. 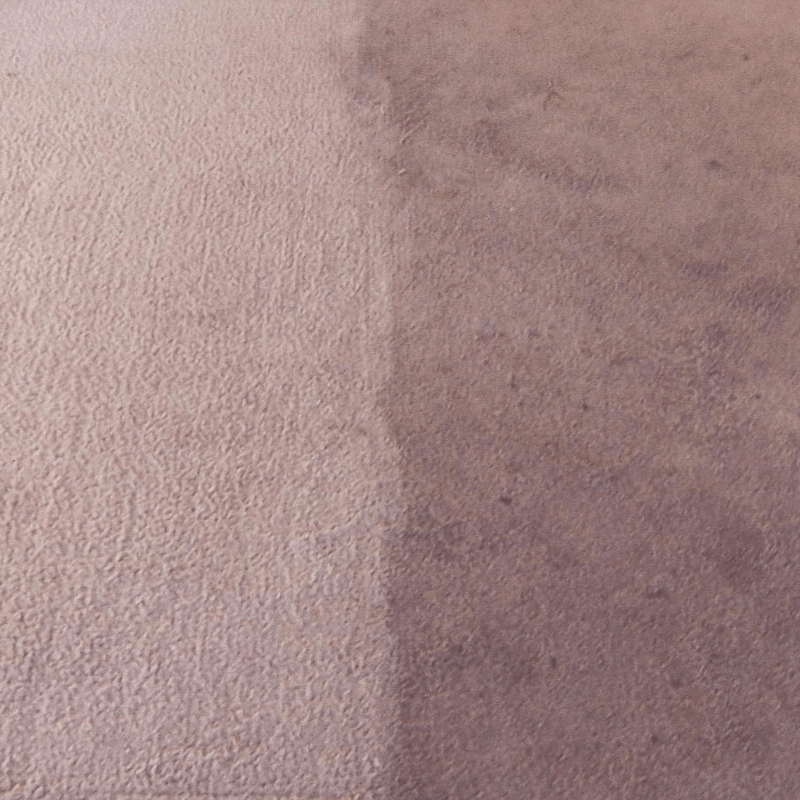 Book an appointment with AAAClean and we can guarantee that your carpets will be cleaned thoroughly from top to bottom and they will look and smell fabulous. 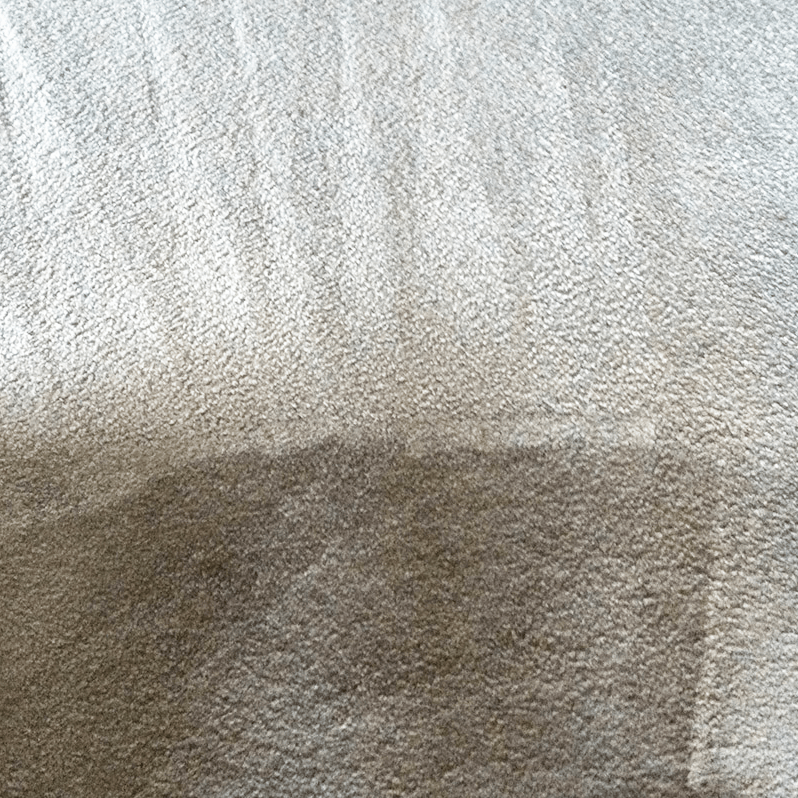 Do not think that soiled and stained carpets cannot be cleaned, because they can. 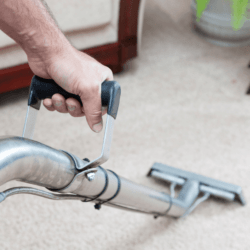 We can send a local Pluckley carpet cleaner to your property and they are more than capable of cleaning all types of carpets found in domestic and commercial properties. Stains – food and drink spillage, make-up, etc. – will be removed and heavily soiled areas will be thoroughly cleaned. Our cleaners can also add a stain protection treatment to guard against future staining. If you want high quality carpet cleaning from a business with excellent customer feedback, call AAAClean today on 0800 023 5205 for more information and to book an appointment. If you only require domestic carpet cleaning you can use our online booking system and pay now or later. 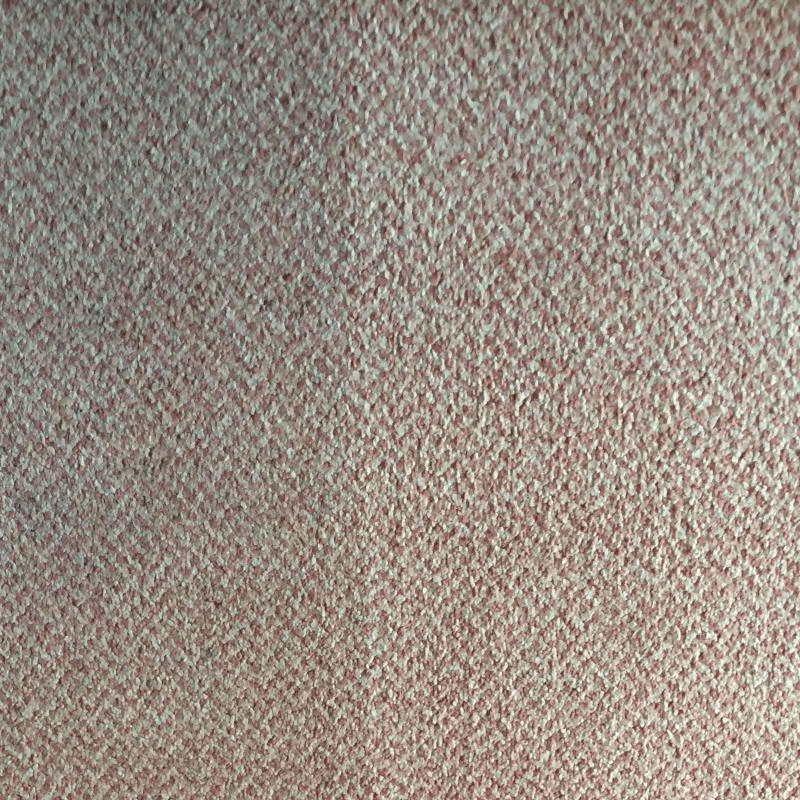 Our cleaning operatives are experts in all aspects of domestic and commercial carpet cleaning Pluckley and we are ready to work at a time that is convenient to you.